The media got into a frenzy last night, with reports of Call of Duty : Black Ops retail copies landing into the hands of hackers. It first appeared that a guy flicked a few copies from a factory at Alabama, before selling them to numerous hackers. Hookedgamers even posted a pic of a guy calling himself, Ungodly Hacker with a pic of a retail copy of the game. Treyarch’s community man Josh Olin got air of this and was chasing these guys like a madmen threatening them with shut-down and what-not if the game got leaked. We don’t blame him, we would do the same. However, much to the relief of Activision and Olin, the same guy has disclosed that he does not possess a copy of the game and that it’s unlikely that it will be leaked. 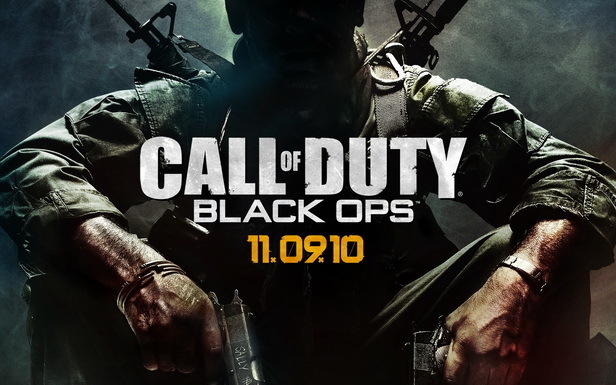 Piracy has been a major concern for the Industry and this news comes as a relief for Activision, as a possible leak would have resulted in a loss of sales for Black Op, which is poised to overtake MW 2 as the biggest entertainment launch in history. We will keep you updated as this develops further.